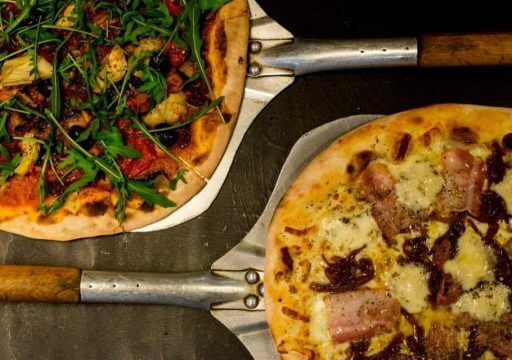 Fantastic wood-fired pizzas in the heart of Falmouth. We’re a dynamic, independent pizza outlet located on The Moor in the historic heart of Falmouth and we serve up fantastic pizzas! We love pizza and we love Falmouth and our passion is in ensuring you get the best food, every time you visit us. 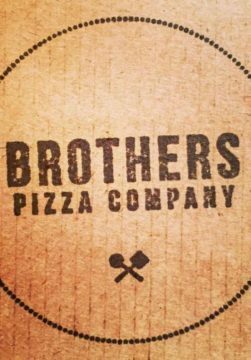 Finest, fresh ingredients, quality wood-fired oven ensure the tastiest pizzas are produced.